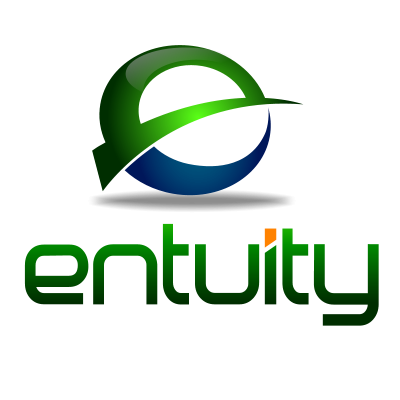 Entuity is one of the world’s leaders in enterprise network management. In a 7×24, always-on business climate, Entuity Network Management ensures crucial networks are consistently available and performing because no network means no business. Read This First if you are looking for a Network Management System. For over 15 years, Entuity has continually developed an all-in-one stringent enterprise-class network management solution that keeps up with the growing operational changes in IT such as virtualization, cloud computing and wireless. Designed to seamlessly integrate into BMC Software products, including BMC TrueSight Operations Management, BMC Network Automation, BMC Capacity Optimisation, BMC Remedy and BMC Atrium, Entuity adds value to existing BMC customers by eliminating network blind spots, delivering a unified way to manage both your network infrastructure and applications on the network. Adding real-time network infrastructure data directly to BMC products delivers a true integrated BSM solution. Entuity Network Management helps maintain your network’s high performance levels ensuring that critical application services support the business 24/7 while at the same time keeping up with the numerous advances in IT today. Entuity takes the work out of network management.